The Heartbreaker is back in town. Dr. Sam Kirk broke Lucki Stevenson’s heart in high school. Years later, he’s moved back into his childhood home—the house next door to Lucki. Will he leave her heartbroken again? 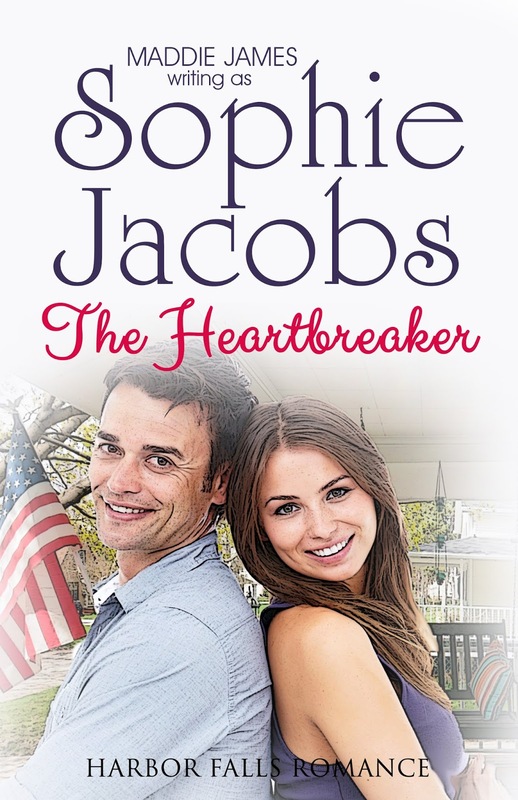 Or can the good doctor mend her broken heart of the past? Lucki Stevenson spends most of her time coaching unruly teenagers and avoiding the unwelcome advances of a co-worker in her Harbor Falls Parks and Recreation job. 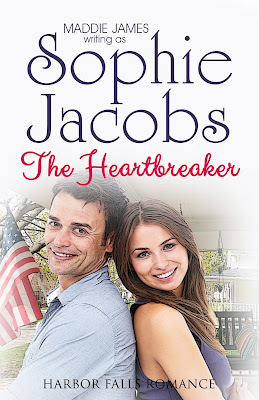 So when all-grown-up, boy-next-door, Dr. Sam Kirk moves back into his childhood home, she doesn’t hesitate welcoming him back into town and her life—as her childhood best friend, of course. Because that’s all she and Sam will ever be—best friends. She gave her heart to Sam once. She won’t give him a second chance to break it. Returning home to raise his younger brother after their mother’s death, Sam feels fortunate that Lucki still lives next door, and is even happier that the tomboy he remembers is now a beautiful woman. Although reluctant to accept Lucki’s expert advice about kids, thinking he knows what’s best for his brother, Sam finally takes some advice from Lucki about how to handle the moody teenager. Convinced he’s now on the road to success as a parent, Sam wonders if he can find similar success as Lucki’s potential boyfriend. 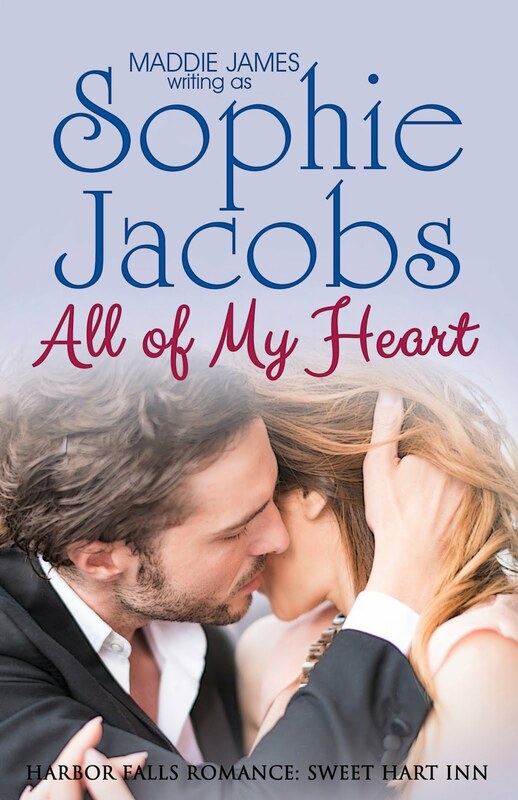 Can Sam convince Lucki he is not the heart-breaker of her past? 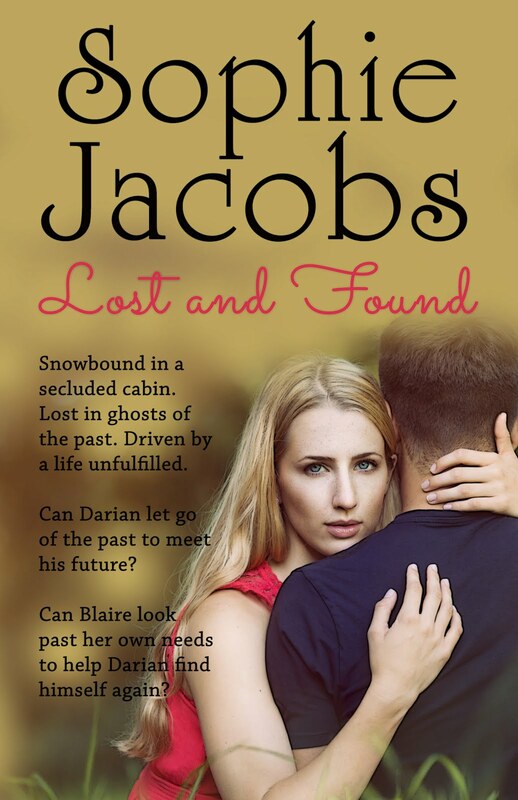 Can he mend her high school broken heart and risk a second chance at a future together? Perhaps, but Lucki is not easily swayed. That’s when Sam gets the whole of Harbor Falls in on the act. Sophie Jacobs | Maddie James | Contact | Newsletter | Twitter | Facebook | ShopThis website uses a Google platform and abides by its Terms of Service and Privacy Policies.Additional Privacy information for this website.